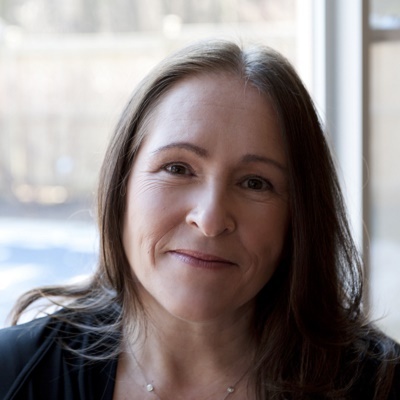 For many years she went to a private school that was very much like the school her characters Lee and Jack went to, with two major exceptions: there weren’t any boys at her school and there weren’t any murders either. At university she earned a degree in Radio and Television Arts. Jay’s had an odd collection of jobs over the years … newspaper delivery girl (delivering the papers by boat), salesclerk in a wool shop, marketing assistant in the head office of an international shoe company, producer of Canadian television movies (that was the oddest job of them all!) … but what she always secretly wanted to do was write mysteries. Given the gruesome way she’s killed people in her Lee Smith Mystery series, she’s gone full circle and is now spending all of her time mucking about in the blood and guts that spoiled so many of her childhood dinners. You can check out Jay’s website or get in touch via Facebook..
Jay sends Canadian travel writer Lee Smith and Jack Hughes (Lee’s best friend with many benefits, not least of which is that he’s a billionaire philanthropist) to wherever bodies are found. 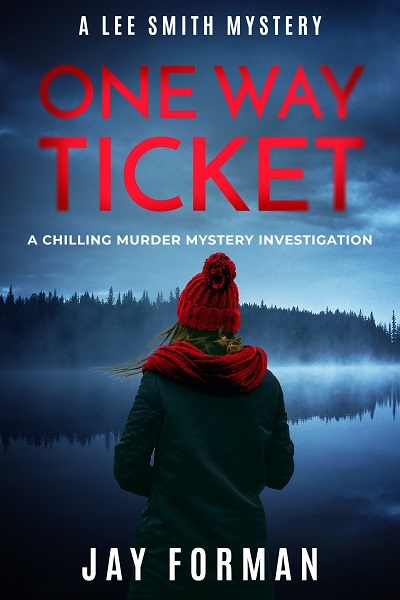 In One Way Ticket, they investigate a series of murders at Berkshire College, the exclusive school where they first met. The death of a prospector in No Return takes Lee and Jack to Webequie First Nation, an Ojibway community over 500 km north of Lake Superior. A geocaching adventure through the French islands of St. Pierre-et-Miquelon and the Canadian Maritimes goes horribly wrong in Excess Baggage as Lee and Jack chase and get chased by a killer all the way to the easternmost point of North America in Newfoundland. In Wave Goodbye, Lee and Jack dive into the murky waters of North America’s Cold Water Surfing capital in Tofino on the west coast of Vancouver Island. A young girl dies in suspicious circumstances at a prestigious private school… Perfect for fans of Teresa Driscoll, L J Ross, Leigh Russell and Kerry Wilkinson.